I am just having too much fun....No wait, that's not possible right?!! You really need to try this, so easy and so fun. Literally anyone can do this!! I originally Inked this in Metallic Gold Ink, pretty (very glittery) but it was hard to see so....I re-stamped it in Midnight Sky and a little down and to the right which left a shadow effect. Ok, now I'm happy!! 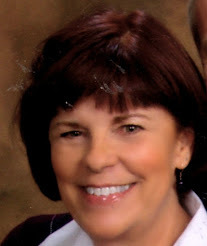 So, come join me and have some fun at: cheriecriswell.chalkcouture.com Decorate your home your way every day! Here is a picture of some bunny napkins for Easter that I Inked. Eazy Peazy Mac and Cheezy! Happy Easter and Happy Spring Everyone!! This was so, so FUN!!! This just gets better and better! 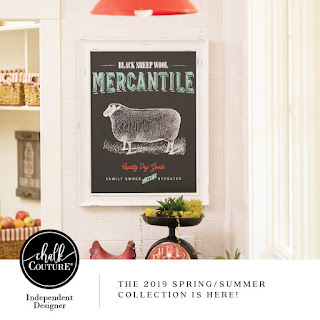 If you would like to join my team or do a little shopping just go to cheriecriswell.chalkcouture.com or click on the Chalk Couture icon on the right of the page. Thanks for stopping by... :-) All comments welcome. 2. Pull off canvas and remove excess. 4. Staple the canvas back on your frame. Now that's a transfer I can get behind! Eek! What a Mess!! Well, sadly, I will have to take some time out with playing and start working, to organize and clean this place up. It's ok, this stuff is so fun I don't even mind putting stuff away. Maybe next time I will be able to find what I am looking for! Some beautiful weather in Florida, high 60's and 70's. Beautiful time of year here in florida before everything gets hot, hot, hot and some folks up north are still getting snow. So I decided it was time to start decorating for Spring and Easter. He is so cute! This is an old wooden lazy susan that I have had for a very long time. I painted with black chalk paint and waxed it. I keep changing the design on it with Chalk Couture chalk paste and transfers through out the year. I used transfers 'Full Bloom' and 'Spring Is In The Air'. Chalk Paste I used are: Peachy, Mucha, Custard, Bubble Gum Pink, Lilac, Canary Yellow and Coastal! Eazy Peazy Mac and Cheezy. Is it possible to have too much fun?! Na! Love this stuff! I am just lovin this stuff! This silk screen transfer has so many more labels and titles...such as Popcorn, Sugar, Flour, Baking Soda, Candy....and so many more. So, so, cool! It looks like I squeegeed the Tea a little crocked, but I'm ok with it. But if I wasn't I could easily wipe it off with a damp cloth and redo it! 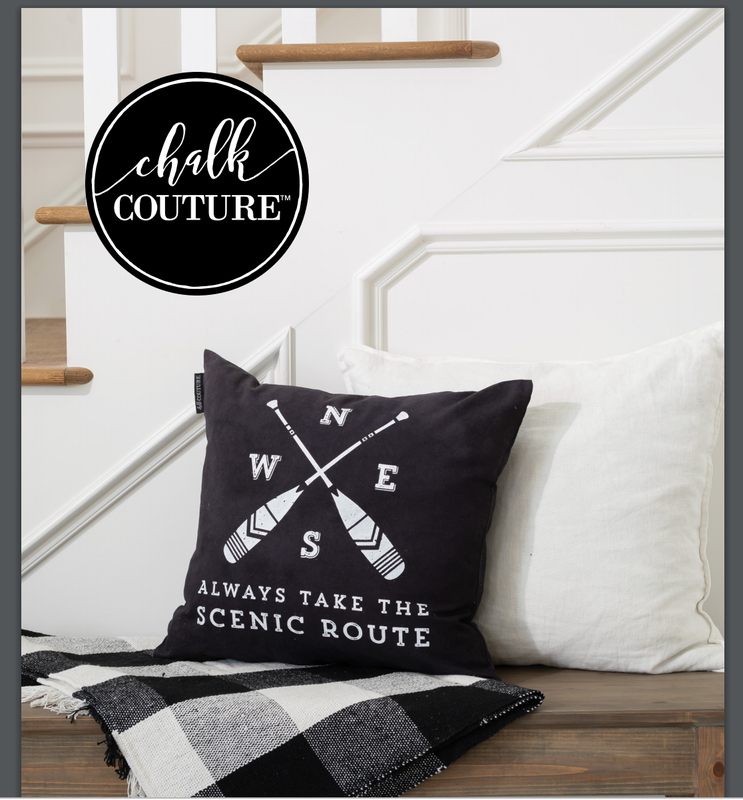 That is just one of the things that is so awesome about Chalk Couture! Eazy Peazy Mac and Cheezy! Thanks for stoppin by! These are the staples and main food group at my house! Come chalk with me! 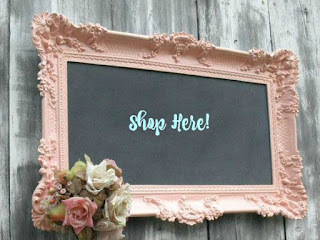 go to: cheriecriswell.chalkcouture.com and shop until you drop. Just kidding, well kinda. You can also shop or join Chalk Couture and my team by clicking on the right just below my picture. The Shadow box is Chalk Couture's 10 x 10 Shadow Box. It also comes in black. These three design transfers were so fun to play with! I have a picture of two of them and a video to show you. Below is the video, I did a voice over this time to try and explain some of the process. I did have a little trouble with the sound, so I hope you can hear it ok.
Eazy Peazy Mac & Cheezy! I know I say it a lot, but it really is easy! I just think this is beautiful! This is a two step chalk transfer, meaning first you chalk the outline (In my picture I used Mocha) then once this is dry you use the colored in flower transfer (I used Bubble Gum Pink). Live life in full bloom is in White. So Easy! I know I keep saying this, but it REALLY is! It is also very forgiving! But, if you don't like it you just wipe it off with water and start over. Your silk transfers can be used over and over again with proper care. I chalked this on our White Magnetic 9 x 12 Aiden Chalkboard. This by the way is one of the surfaces that comes with your starter kit if you decide to join my team and become an Independent Designer.